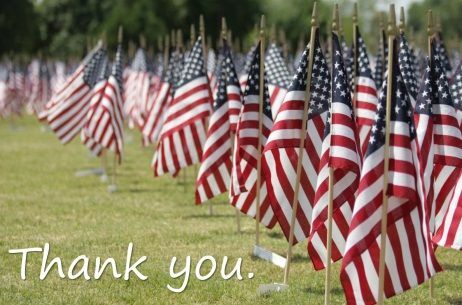 In honor of our military heroes, our pack will be participating in Loma Vista Park’s Annual Memorial Day Program. 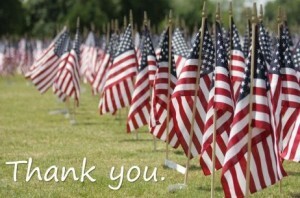 We will be laying small flags and crosses on the graves of our brave service men and women who are buried there. 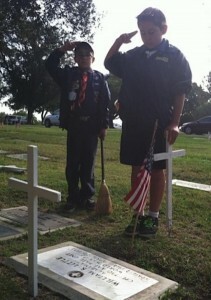 This a wonderful event for both scouts and parents as we say “thank you” to those who served our country so well. We will meet at Loma Vista at 7:45 a.m. this Saturday, May 23, 2015, dressed in our Class A uniforms.